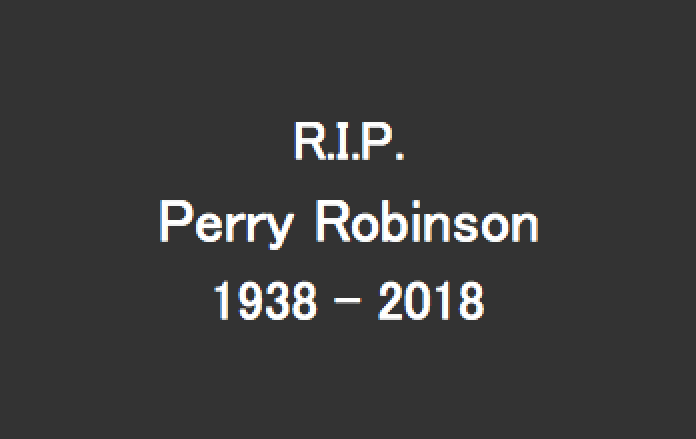 I met Perry for the first time in 1976. 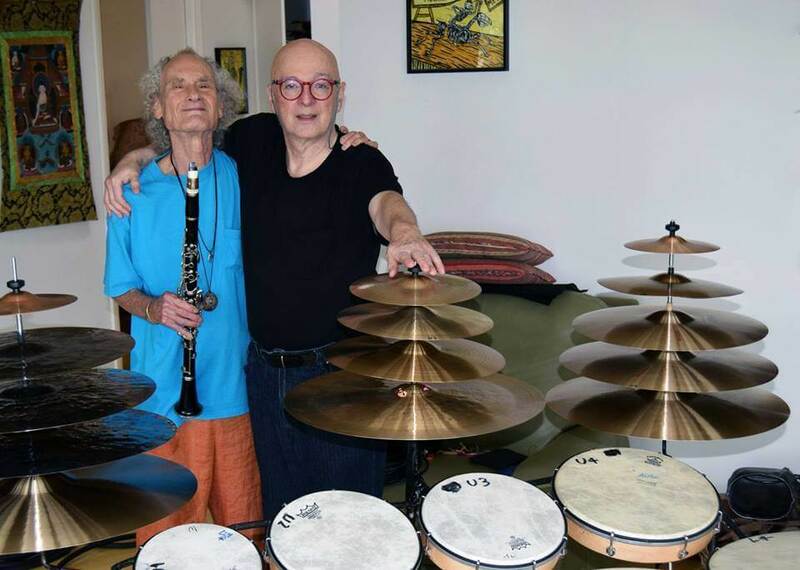 I was a young Italian drummer visiting the fabulous NY City from a remote small town of Northern Italy.He was playing with John Fisher quartet at the Environ one of the most famed avant-garde loft in NY City. I was immediately fascinated by this guy dressed in a weird way with a guru face playing divinely the clarinet, an instrument that I had studied and practiced in my early years. Perry approach to the instrument was completely new, unorthodox and for me a revelation. After that, we didn’t see each other until 2006 when Nobu Stowe, now a good friend and an original piano player, contacted me for a trio tour with Perry. I was just amazed how the circle was closing: years before I played in a quartet with John Fisher and now I had the opportunity to play with a man that gave me my first cultural shock when I was young. The trio tour came out very well. The music, based on my compositions, was fantastic (now an ICTUS CD: Soul in the mist), the atmosphere nice and friendly and Perry just unique with his playing, his stories and his perennial joy to be friend among friends. In 2015, thanks again to Nobu Stowe, we had a duo gig in San Diego and an amazing duo recording session. I was planning to release the CD since 2016 but a lot of problems with my label refrained me doing so. 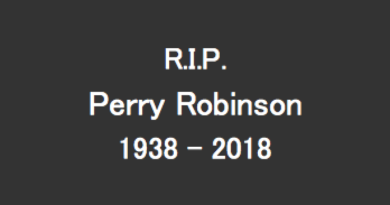 I was ready to put it out when the sad news of Perry’s passing reached me. 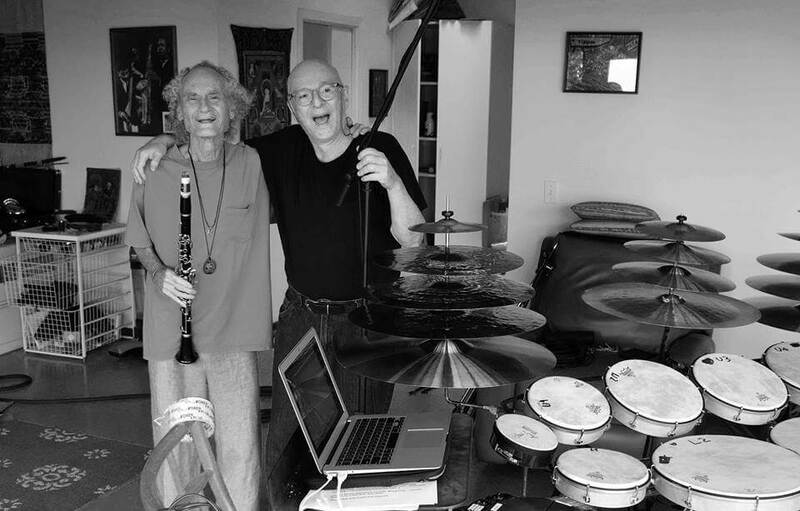 The CD will be released next year, a due tribute to one of the most original musicians in improvised music. A real blessed, kind and gentle spirit never surrendering to the banality of our contemporary way of living.